The concept of self-insurance vehicles such as captives have long been used by Western nations in managing risk. In Asia, however, this concept is relatively new and is still being explored by more forward-thinking corporations. Japanese corporations lead other nations in exploring this concept and have long been the most active captive insurance users in the region. However, of late there has been some questions as to the usability of this vehicle for various reasons. Come and join us to learn that regulations should not hinder the use of this efficient risk management vehicle, and how substance can be created in a cost-efficient manner, in a well-developed as well as accessible jurisdiction. 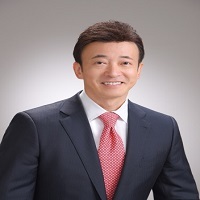 Takuhide Mitsui is a founder of Mitsui Company, one of the recognized law firms in Japan for its practice in the cross-border arena, especially finance and corporate. He is qualified in Japan and New York practicing over 30 years, principally based in Tokyo, save for a couple of years in New York with a law school and a law firm and another couple of years in London with a law firm and a merchant bank in the City, has advised or acted for the financial sector, such as banks, securities brokers/dealers, asset managers and insurance companies. 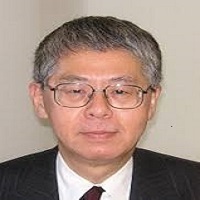 He is also known to the market as pioneered in legal and regulatory aspects of the derivatives in Japan rendering opinions for ISDA, Bank of England and Federal Reserve Bank. He has an LLB from The University of Tokyo and an LL.M from Columbia University School of Law. 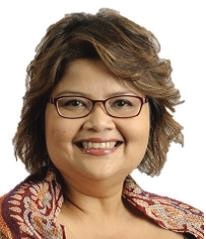 Yon's current portfolios include managing the communications for Labuan FSA including stakeholders engagements and external relations, managing collection and analysis of comprehensive data through the statistical management system and providing analysis on issues impacting Labuan IBFC. She is also handling secretarial work for the organisation. 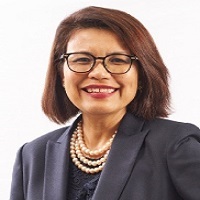 Other portfolios covered by her previously include managing the business development team in promoting Labuan IBFC's products and services and thereafter managing the business operations team in licencing of financial institutions as well as handling operational matters relating to the industry players in Labuan IBFC. 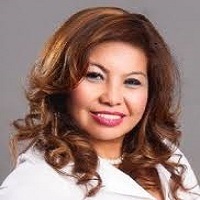 Prior to joining Labuan FSA, Yon had the opportunity to work with domestic and international banks in Labuan IBFC.